Your one-stop shop, from building your home to furnishing it! 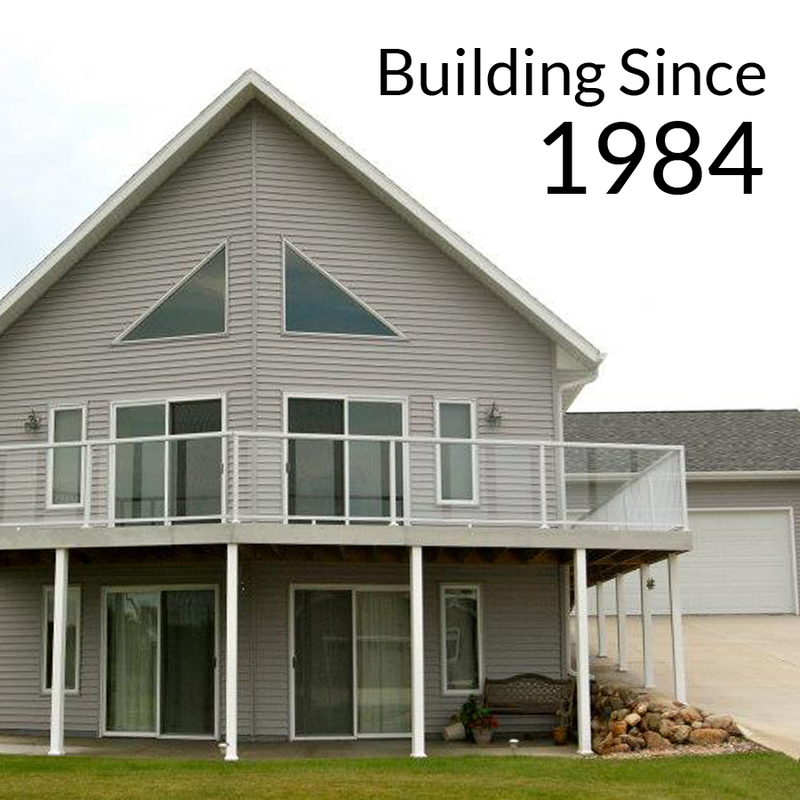 Vander Berg Homes, your custom modular home builders in Northwest Iowa, is an Independent Stratford Homes Builder, constructing high-quality, “stick-built” modular homes since 1984. Our quality craftsmanship, is trusted all over Northwest Iowa and in the surrounding region, including Sioux Center, Spencer, Okoboji, Le Mars, Remsen, and Orange City. 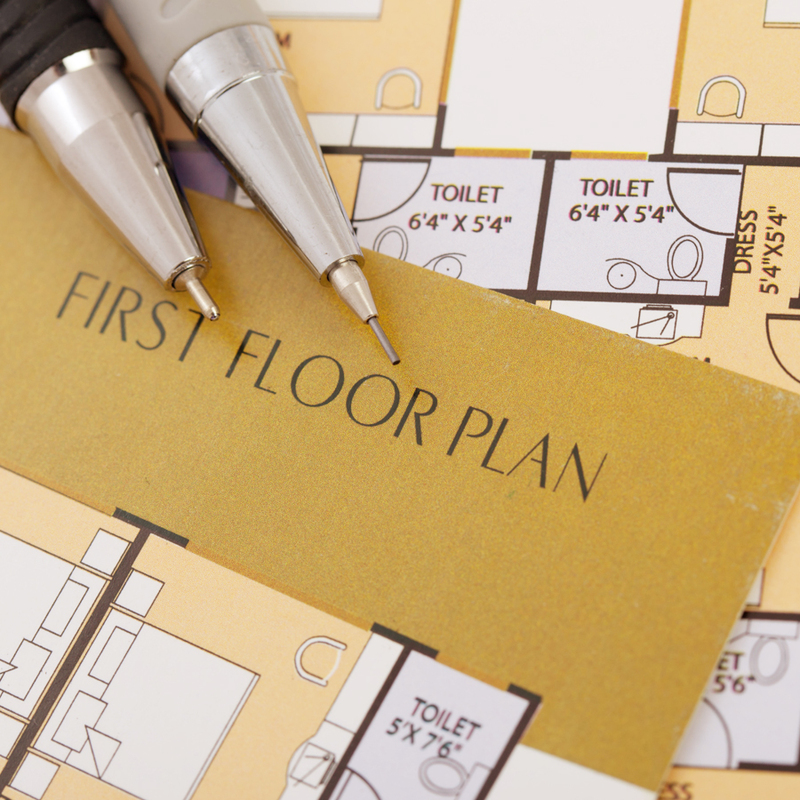 Vander Berg Homes works closely with customers from turning the initial floor plans into customized plans just for you, to the final details, offering a personal, comprehensive approach to the entire building process. 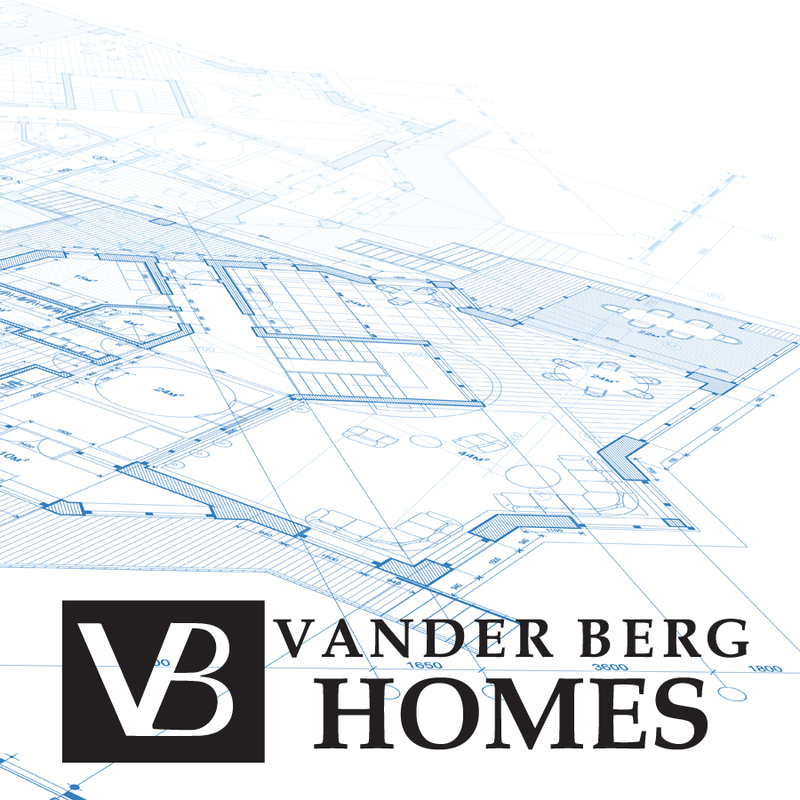 Vander Berg Homes maintains a reputation for quality craftsmanship which is evident in their well built homes. Going above and beyond quality craftsmanship, Vander Berg Homes is cost effective and always provides up-front pricing. Combined with the services of their sister company, Vander Berg Furniture, the Vander Berg Homes experience extends beyond home construction, basements, plumbing, and electrical to include furniture, flooring, and complimentary interior design services – a complete home construction and home furnishing experience all-in-one. For streamlined decision-making, an efficient building process, and a home built with only the highest quality materials and workmanship, build with Vander Berg Homes!